Wink Lash Bar is a upscale lash studio that strives to provide the best experience with lash extensions and related beauty services. At some salons, they offer lashes as an added service. At Wink Lash Bar, this is our main service which means we truly focus on it and we do it right! 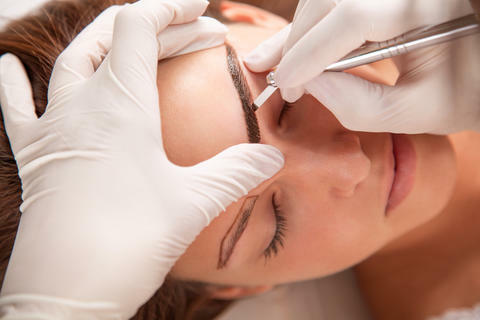 We specialize in eyelash extensions, but we also offer services that compliment eyelash extensions such as eyebrow extensions, facial waxing, threading, tinting and make up services. The application of an appropriate length and weighted individual lash extension to only one of your natural lashes ensures we do not damage your natural lashes. To avoid damage to lashes, we do not try to force clients into a specific look because everyone’s lashes are different. With a wide selection of lengths, color, and types of lashes, we are sure to create the look tailored perfect for each client. Our team of professionals comprise of licensed experts who are extensively trained to customize a look unique for each client. 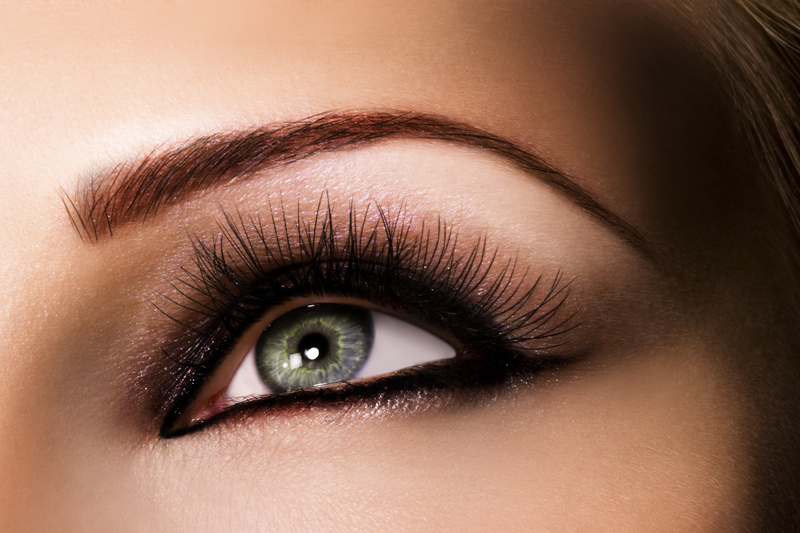 At Wink Lash Bar, the highest quality products are used to ensure customer safety. We offer real mink lashes and silk lashes so the extensions will look and feel like they are your own. I absolutely LOVE Wink Lash Bar!! I had been very hesitant to get eyelash extensions because I have naturally long and full eyelashes. But I wanted to jazz things up for my 20 year high school reunion. OMG! What a difference! 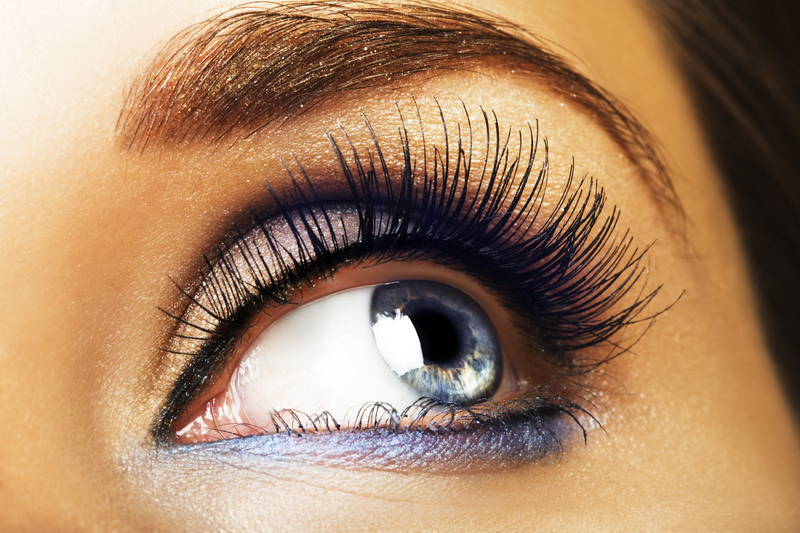 The stylists at Wink promote healthy lashes, and customize the look to you and won't apply anything too heavy. My extensions looked incredibly natural, and really made my eyes pop. I am so glad I gave them a chance. Not only do they do incredible work, but the salon itself is GORGEOUS and the staff is super friendly and professional. As a mother of three, it's a little getaway for me. I am a regular here and don't want to go anywhere else. Everyone is very friendly. I have had my lashes done by four different technicians and everyone of them has done a great job. The lashes are exactly what I want, and always look great with long wear. The rooms are cozy and I usually fall asleep so fast because I'm so comfortable and relaxed. They always have jelly beans and citrus infused water :) love it here. LOVE THIS PLACE!!! They are SO friendly and the place is designed and maintained impeccably. I never had a desire to get my lashes done b/c I had naturally long lashes already but now I don't think I can go without them! I refer everyone I know and give gift cards to all of my friends and family for pretty much every occasion. Every single one of them go on and on about how different this place is from the rest of the lash studios. I'd give them a sixth star if they had one. Customer for life!